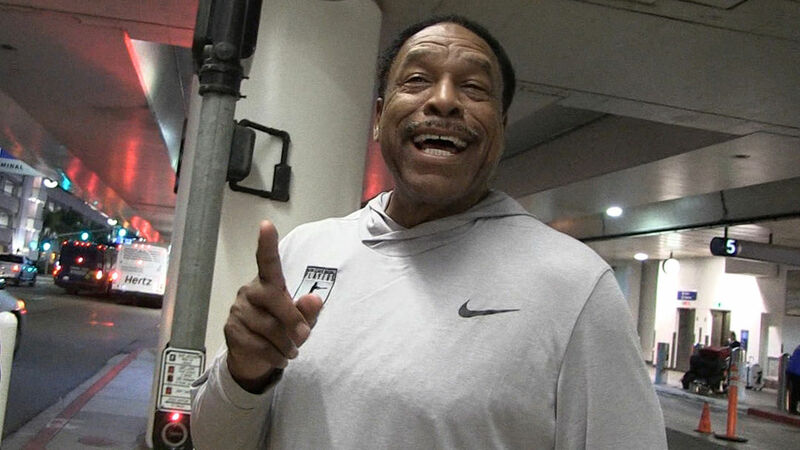 Kyler Murray‘s making the right call picking baseball over football … so says Dave Winfield, who made the same choice more than 40 years ago and had things work out PRETTY well. Of course … D.W. is one of only six dudes to ever be drafted by THREE different pro sports — but he chose the diamond over them all — and says he’s glad Kyler’s doing the same. Murray’s a superstar QB at Oklahoma who some think could be the NFL’s next Lamar Jackson … but the kid was also drafted in the first round by the Oakland A’s last summer. Kyler says his plan — as of now — is to hang up the football cleats for the baseball diamond … and Dave says that’s a great call. BONUS: Ya gotta see Dave’s reaction when we ask if Bryce Harper should be the newest New York Yankee.